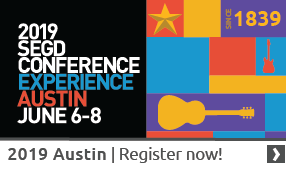 Interested in learning about blacksmithing and its history? 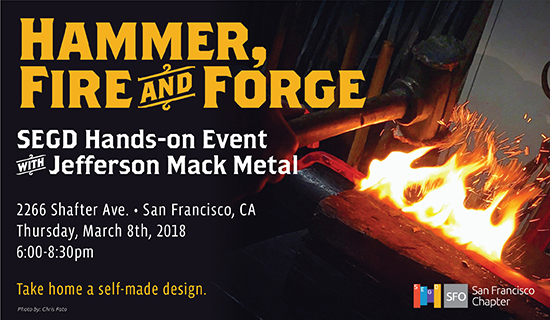 Join us on Thursday, March, 8th as Blacksmith Jefferson Mack provides a workshop of heating, hammering and shaping metal into a custom design piece you can take with you. "We will be heating, handling, hot bending, forming, hammering and twisting metal to make a one-of-a kind creation for our guests." Drinks & Hors d'oeuvres will be served.